Novetta and Actian have partnered to deliver a network security visibility and awareness platform that dramatically increases the overall effectiveness of enterprise security analysts and current security infrastructure. With the Actian Analytics Platform, Novetta Cyber Analytics is able to process trillions of network packets in near real-time to support powerful cyber security analytical use cases at full enterprise scale. 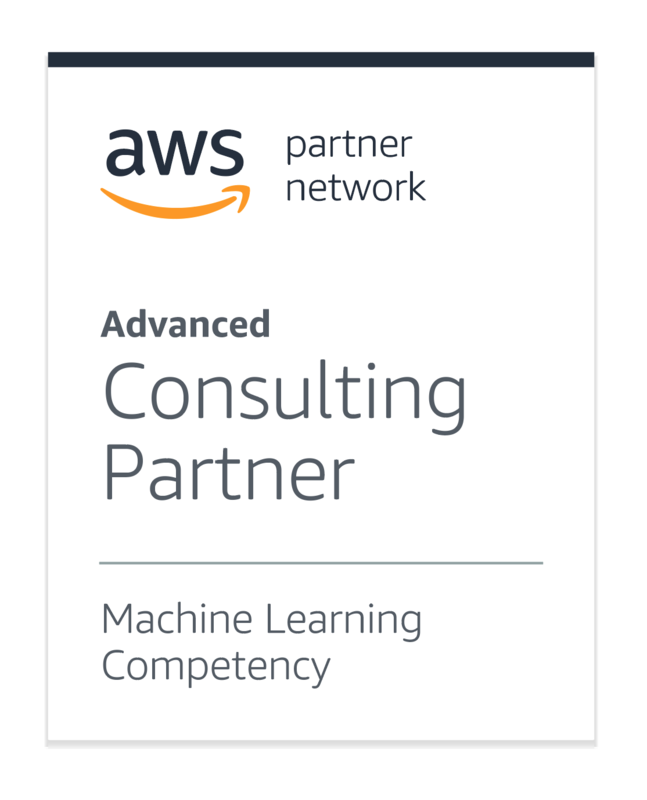 Novetta is an Amazon Web Services Advanced Tier Consulting Partner. 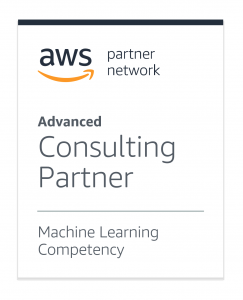 AWS is the undisputed industry leader* in cloud computing whose services are enabling our customers to unlock the potential of big data and analytics in unprecedented ways. Novetta’s Advanced Tier status demonstrates our deep expertise with AWS and our ability to execute on our customer’s cloud goals. 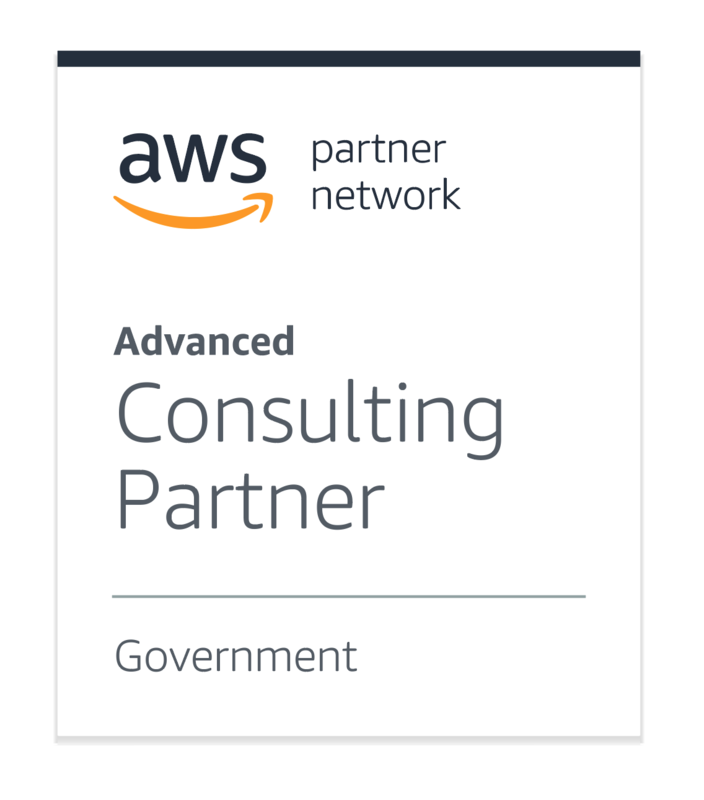 Contact us today to see how our AWS Certified Solutions Architects can help your organization leverage the power of the cloud through AWS. Cloudera is revolutionizing enterprise data management by offering the first unified Platform for Big Data, an enterprise data hub built on Apache Hadoop. Novetta Entity Analytics is the first to offer high-speed, high quality entity resolution native on Hadoop. With Novetta’s native integration and certification with Cloudera’s CDH, organizations can leverage the power of big data and provide unified views of people, locations, organizations, products, events, and relationships across multiple systems and sources and across all enterprise Hadoop data accelerating business’ ability to reduce risk, prevent fraud and improve the customer experience. Elastic is a search company. As the creators of the Elastic Stack (Elasticsearch, Kibana, Beats, and Logstash), Elastic builds self-managed and SaaS offerings that make data usable in real time and at scale for search, logging, security, and analytics use cases. Novetta’s agreement with Elastic offers Elastic’s customers operating in a secure space access to Novetta’s cleared, Elastic-certified engineers and makes Novetta a licensed reseller of the Elastic Stack in the U.S. Federal marketplace. Hortonworks is a leading commercial vendor of Apache Hadoop, the open source platform for storing, managing and analyzing Big Data. Novetta Entity Analytics runs natively within Hadoop and is certified to run on Hortonworks. Users can now connect the dots between vast sets of enterprise-wide data in their data lake to deliver 360-degree views of people, locations, organizations, products, events and relationships accelerating business’ ability to reduce risk, prevent fraud and improve the customer experience.